USING THE CODE: CALIBASH - www.axs.com. 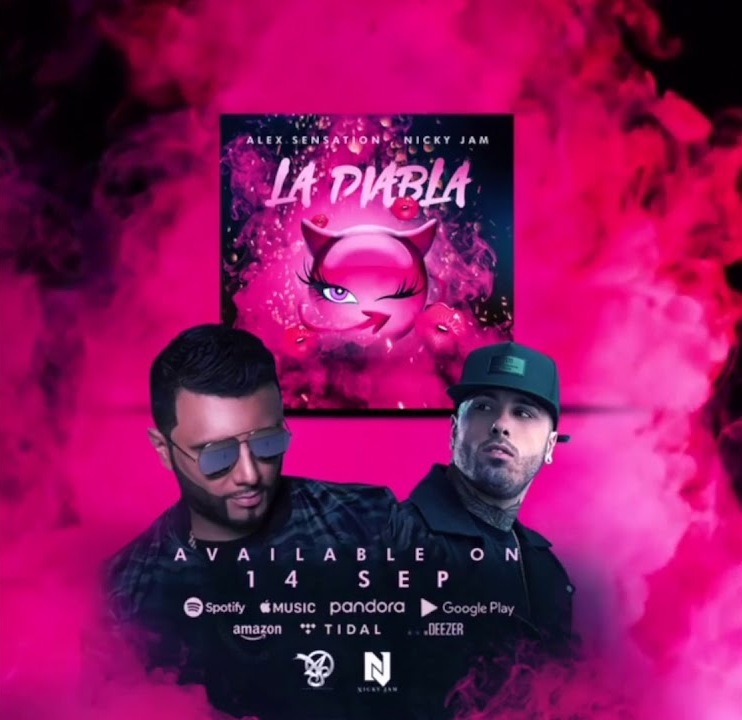 LaMusica App, Spanish Broadcasting System, Inc. (SBS) (OTCQX: SBSAA) and LA’s #1 Party Station, KXOL Mega 96.3FM will once again celebrate the holiday season across the nation with its annual presale for CALIBASH. The New Year's most iconic music event captures the spirit of the LaMusica app, with performances by some of the year's biggest recording artists. CALIBASH 2019 returns to the Staples Center in Los Angeles, California on Saturday, January 19th, 2019. 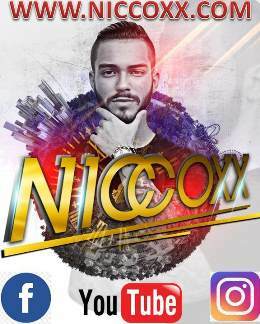 The duo decimal annual-mega concert will celebrate the best in Urban, Hip Hop, Trap, Tropical, Pop and Reggeaton performances. Tickets goes on sale, Friday October 19th at 12:00pm (PST) with presales starting Thursday, October 18th using code: CALIBASH on www.axs.com. The full artist line-up will be announced soon on Mega 96.3FM and across social media platforms. Make sure to tune in to Mega 96.3FM for more exciting lineup updates. The CALIBASH Pre-Sale begins on Thursday, October 18 at 10 a.m. local time and runs through Friday, October 19th at 12 a.m. (PST) local time, or while supplies last. Tickets will be available at www.axs.com. All other tickets go on sale to the general public on Friday, October 19th at 12 p.m. local market time and will be available at www.axs.com. In addition to live performances, the daytime CALIBASH Pre-Fest will also feature fan zones including interactive experiences by Mega 96.3FM's brand partners. Fans can visit for more information or to win tickets in our radio stations. The "Mega's 96.3FM, CALIBASH Rising Star" talent search will also return for the second year in a row providing emerging artists the chance to perform on the same venue as music's biggest superstars at the 2019 CALIBASH. Starting in early November, Mega’s 96.3FM listeners and LaMusica App's users will once again have their chance to cast their votes for their favorite up-and-coming artists, and by voting, fans will also be entered for a chance to win a trip to Los Angeles for the 2019 CALIBASH. 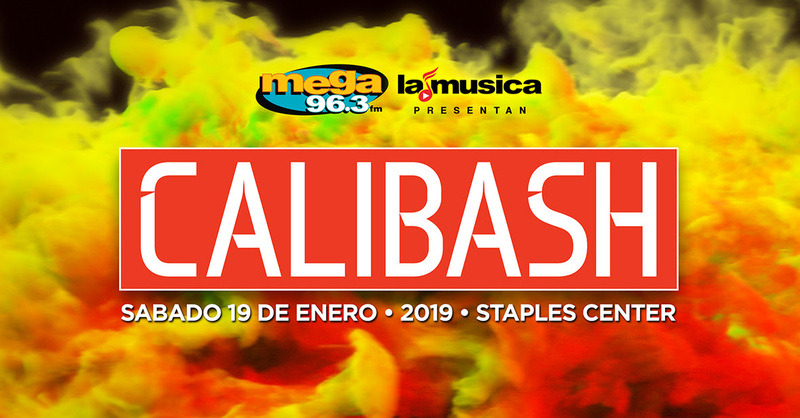 CALIBASH 2019 will broadcast live on SBS’s, Los Angeles, station Mega 96.3FM, and will also be featured as an exclusive national television broadcast special on MegaTV Network at a later date. The CALIBASH 2019 is produced by Alessandra Alarcon, Vice-President of SBS West Coast. 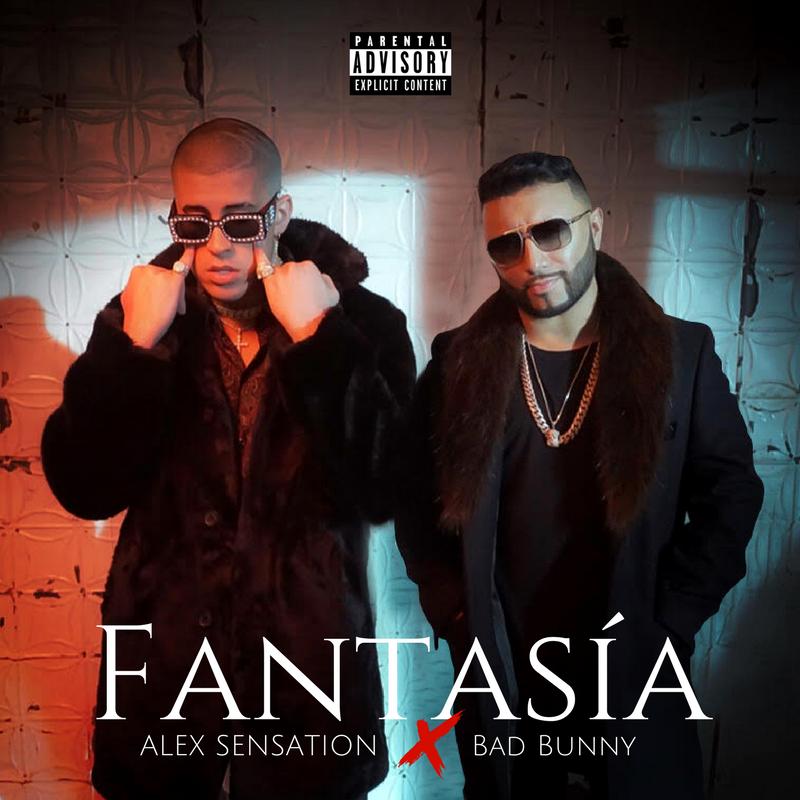 CALIBASH is part of SBS, LaMusica App incredibly successful roster of major concert events, which includes the biggest concert event in radio history, which features A-listers artists across every music genre on one stage; generating Millions on social media impressions.